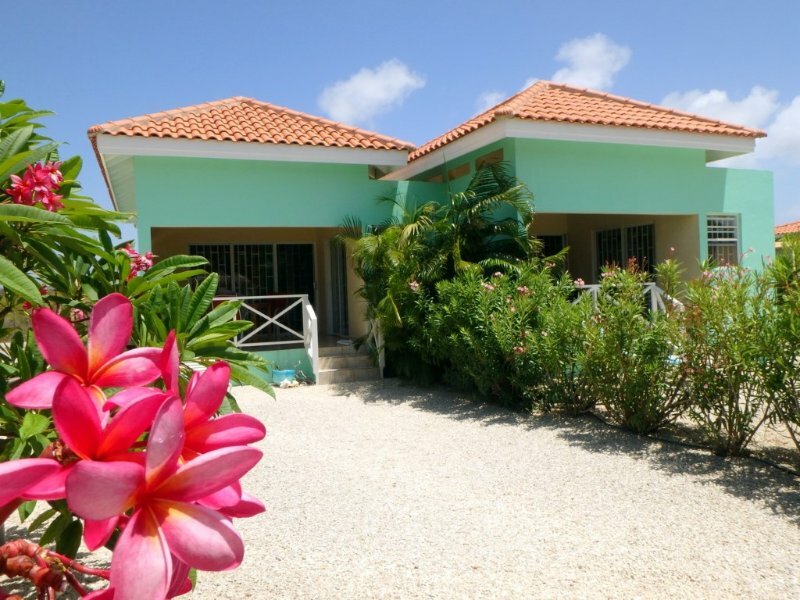 Lovely stay on Bonaire ! 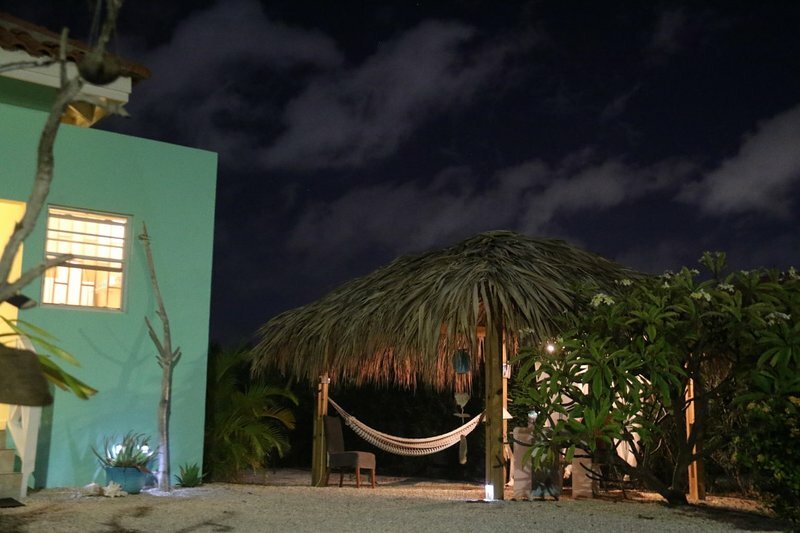 We are happy you enjoyed your stay at Casa Bonaire. Thank you so much for the compliments and we hope to welcome you back someday. 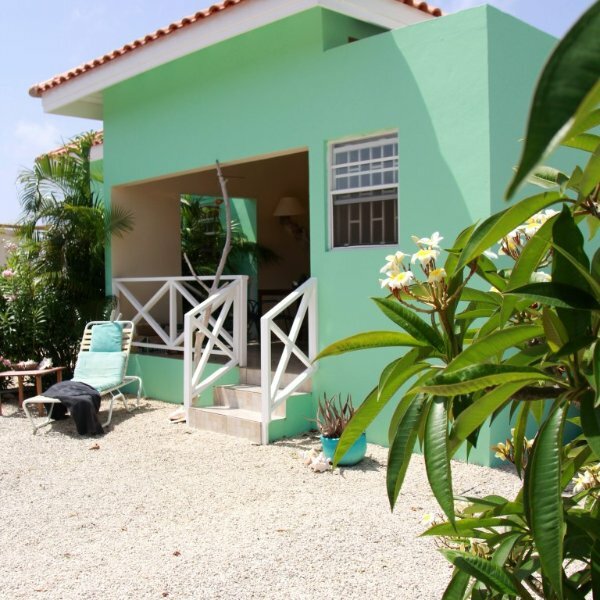 Casa Bonaire a perfect house in the carribean.